A nursing home in New Jersey has been under investigation by FOX 29 for serious abuse accusations to the home’s residents. The charges, as reported by FOX 29 reporter Jeff Cole, include cover-up and neglect, and they have the family members of the residents completely enraged. 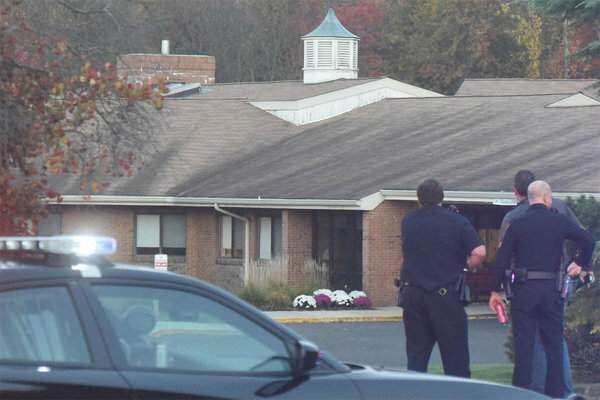 One of the licensed practical nurses of Voorhees Center nursing home, Nikki Thompson, was fired after her eight-year stint with the home. After reporting abusive and negligent behavior within her workplace, Thompson received a threatening note in relation to a specific image taken in the facility. The picture was of one of the female residents with dementia, 85-year-old Eleanor Hallowell, who was tied to her wheelchair with a bed sheet. “I guess because they felt like they couldn’t deal with her, they tied her to a wheelchair,” Thompson told FOX 29.